The festive season has arrived, and I would like to take this opportunity to wish every one of my readers a safe and happy holidays! Regular posting will resume December 28th with a report on how the RXh handled the holidays, along with some year-end wrap-ups and what to expect in 2010. P.S. 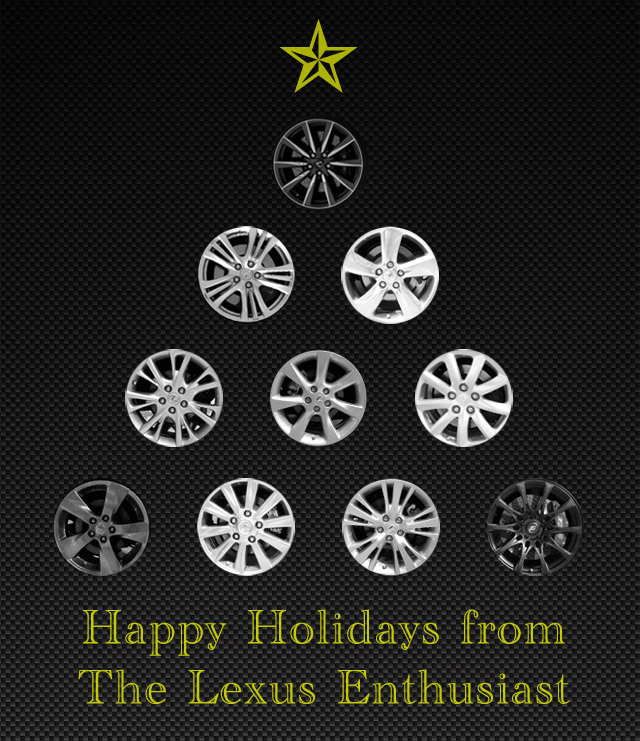 Here’s a little LF-Ch Christmas card from Lexus. Enjoy! Update: Once again, Santa left me a cold for Christmas. Posting will resume tomorrow, January December 30th.